The end of the school year is upon us! What does that mean, field trips! I have been able to take a little time off work and chaperone my sons class to to the Fort Worth Museum of Science and History in Fort Worth and the Perot Museum in Dallas. Although both of these museums are natural history museums, in my opinion they are night and day. In my opinion, and I grew up in Dallas and live in Fort Worth now, both museums take on the personality of their cities. The Fort Worth Museum of Science and history is surrounded by cowtown culture. 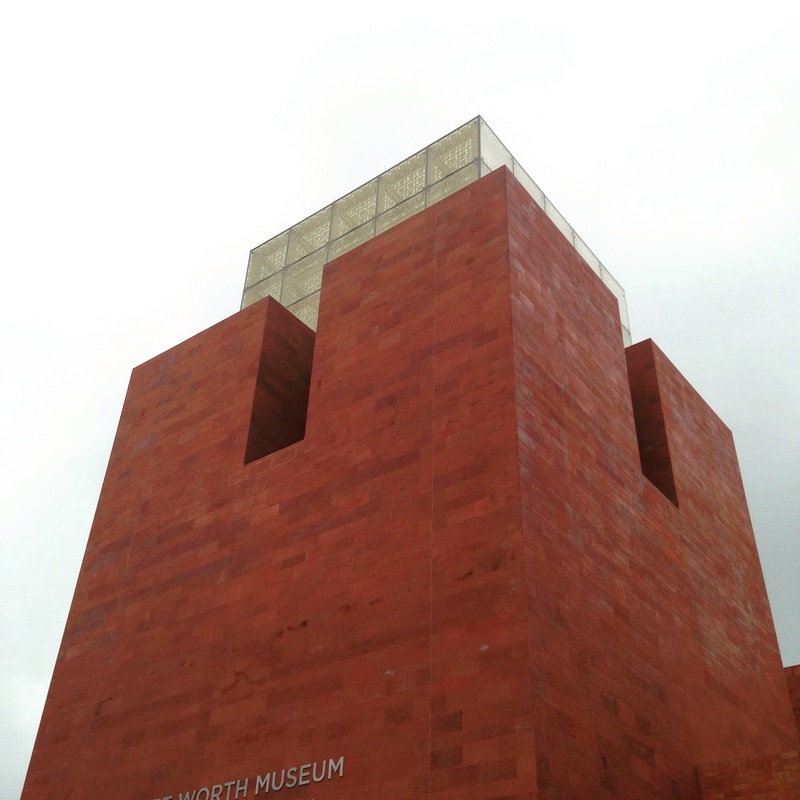 The museum is modern and comprehensive yet feels like home, it’s not overwhelming. Just like Fort Worth. The Perot is in the heart of Dallas surrounded by a concrete jungle and development on the North West Side of downtown. They museum is modern and huge. Just like Dallas. Both museums are amazing, I highly recommend taking kids to both. For my family, and being in Fort Worth, we would be more likely to go on a weekend or just stop into the Museum of Science and History versus the Perot. But the interactive activities and the amount of attractions at the Perot was impressive. 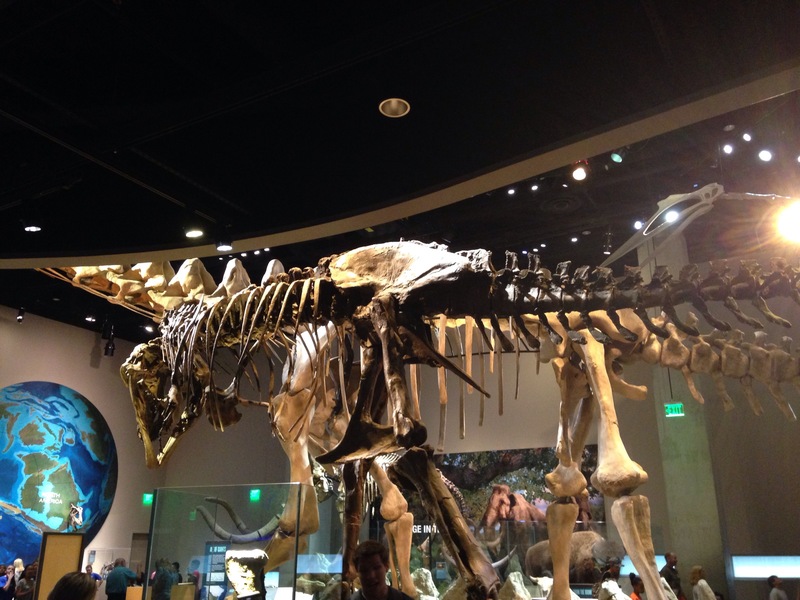 The Perot takes a little more planning and it is a longer visit. You cannot go wrong with either choice! Previous Post Another Disney Travel Blog?? ?